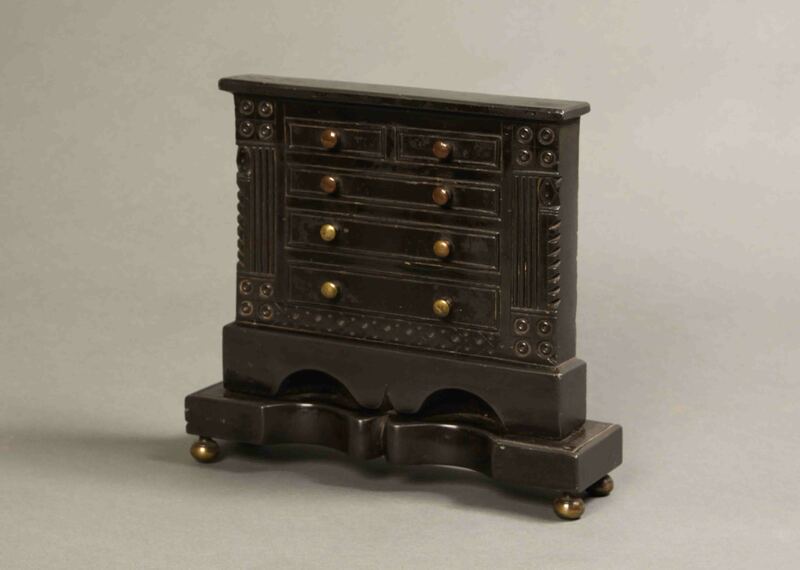 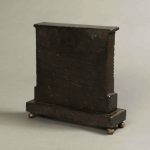 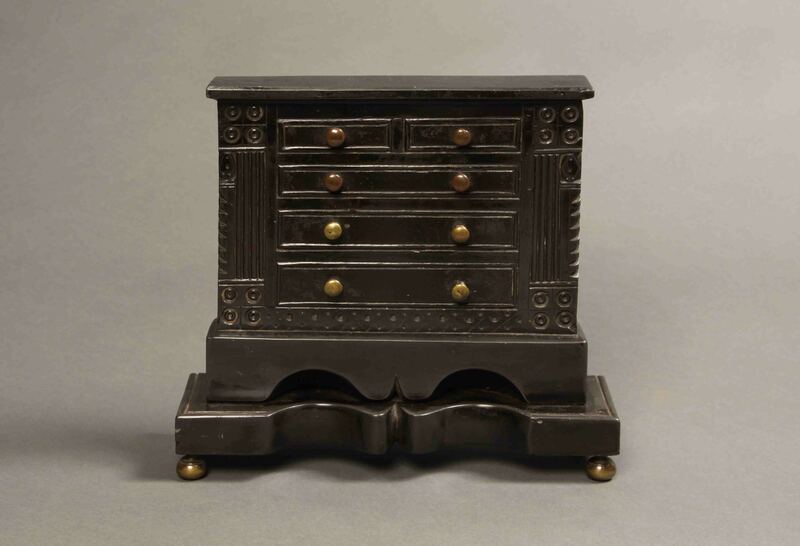 A beautifully carved, miniature slate model of a chest of drawers, sitting on an elaborate plinth in excellent condition. 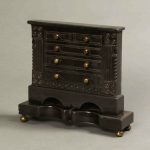 Miniature chests, bureaus and similar pieces of folk art were carved by quarrymen of North Wales. 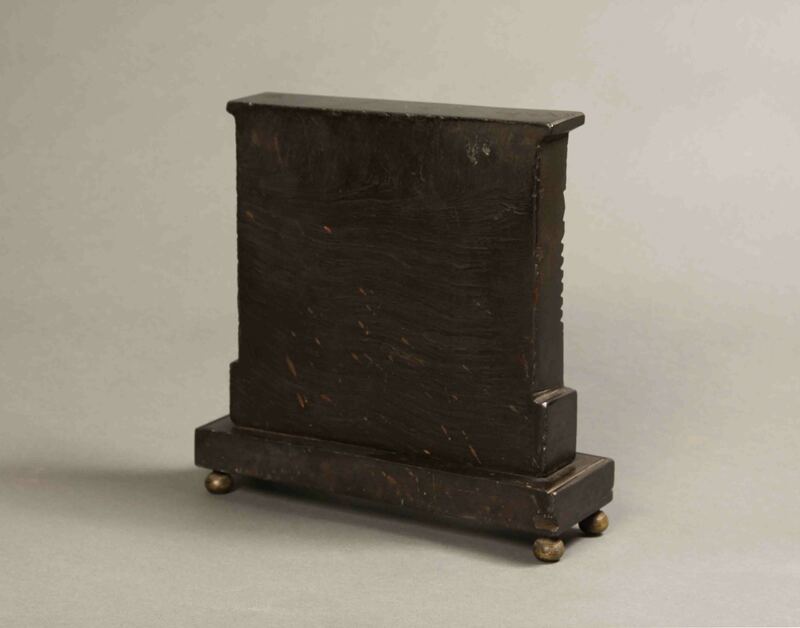 Most date from the late 19th century.